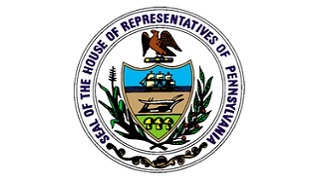 The Pennsylvania House Republican Caucus is the majority party in the state House of Representatives. Its 119 members each represent approximately 62,000 people in rural, suburban and urban areas of the Commonwealth. The members’ diverse backgrounds and experiences help to craft effective policies aimed at improving job creation, boosting educational opportunities and limiting taxes.